The clarinet is a a woodwind instrument that has a single-reed mouthpiece and was orginally invented in 1690 by Johann Cristoph Denner in Nuremberg, Germany. Clarinets are instruments that resemble a straight tube with an approximately cylindrical bore (open on both ends), and a flaring bell. 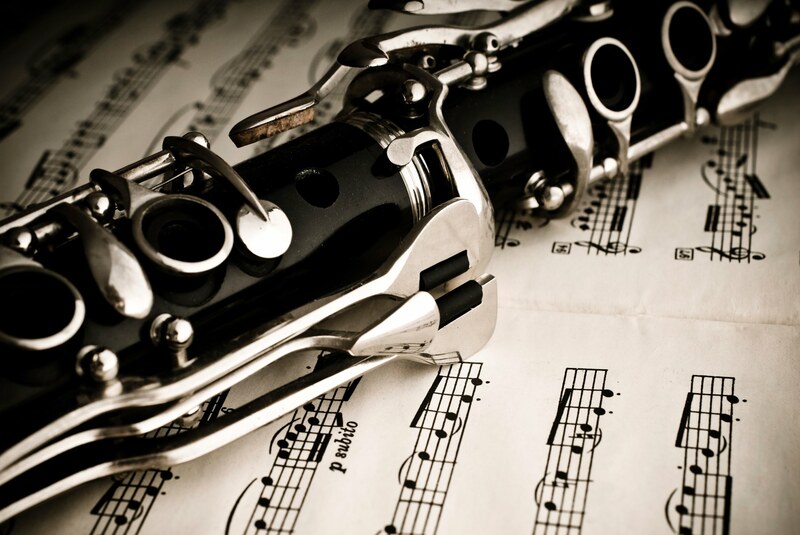 The clarinet is popular in many various forms of music with the most popular forms of music being classical and orchestral music as well as all forms of jazz. 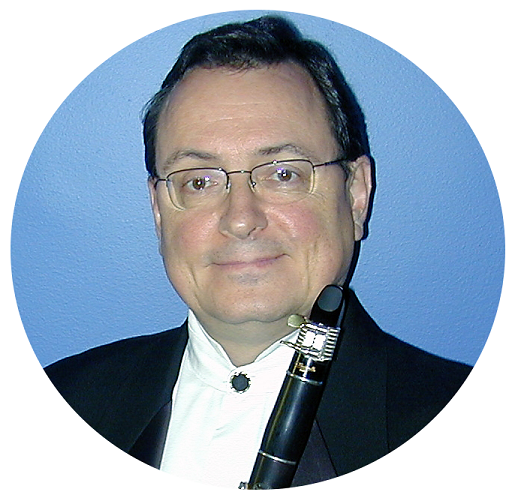 Some famous clarinetisists include Anton Stadler who was an inspiration for Amadeus Mozart, Dieter Klöcker and Harold Wright, who is most likely the most famous clarinet player ever to play the instrument in the United States. 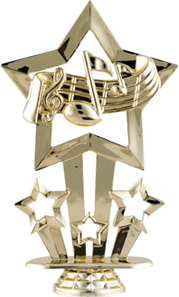 At World of Music and Arts all of our private music lessons are taught by music instructors with a degree in their chosen instrument. 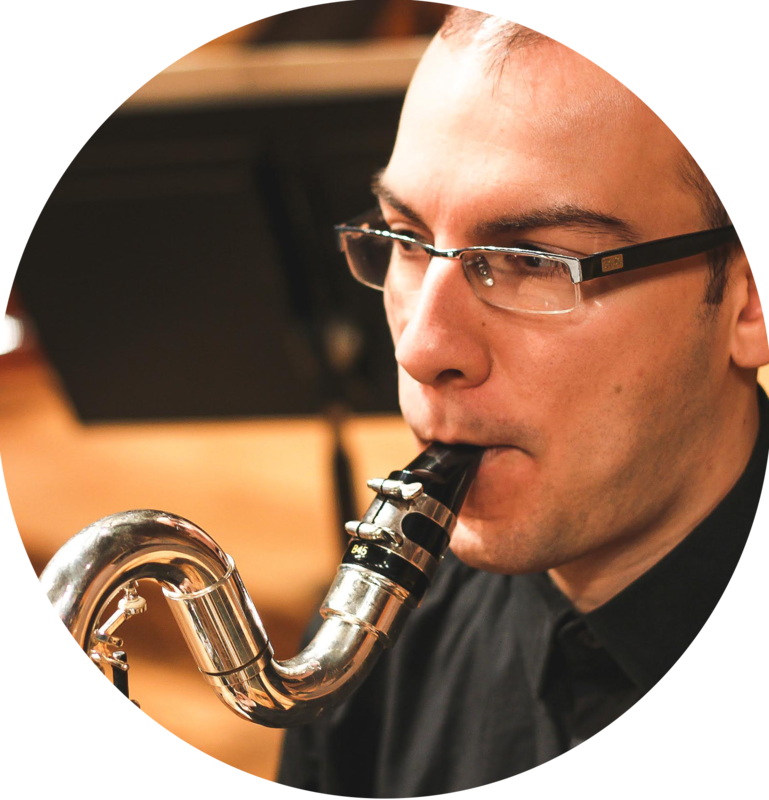 Our music instructors are well trained to help you with your clarinet lessons regardless of skill level. If you seek beginner clarinet lessons, intermediate clarinet lessons or clarinet lessons for advanced studies we have the experience and passion to help you achieve your goals.